Superintendent Mary Ann Bell released a letter announcing the results of the township’s lead testing. Water sources at Burlington Township High School-Hopkins Building and B. Bernice Young Elementary School tested positive for lead above the acceptable Environmental Protection Agency limits, according to a letter released by Superintendent Mary Ann Bell and Business Administrator Nicholas Bice. 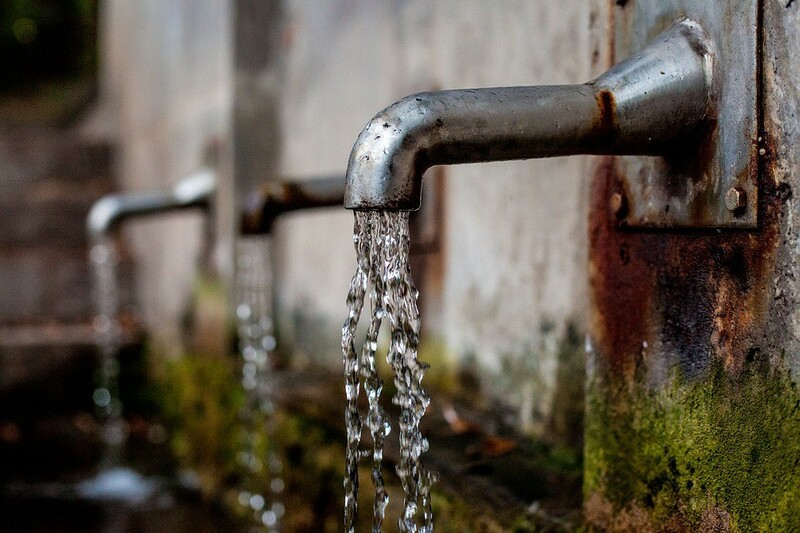 More than 200 water sources were tested throughout the district’s five buildings, and eight sources had lead present above the acceptable limit. Two of the water sources were located in Burlington Township High School-Hopkins Building and six were located in B. Bernice Young Elementary School. Three of the eight water sources were removed, and two of the water sources were repaired. One of the affected outlets is a non-drinking water source and poses no risk of consumption, according to the letter. The remaining two sources the district has to address are a water fountain and a kitchen sink — both of which are out of service and being repaired. None of the sources at the Burlington Township High School-Main Building, Burlington Township Middle School and Fountain Woods Elementary School tested above the acceptable EPA limits, according to the letter. The district was in the process of converting aging water fountains to bottle filling stations and updated fountains when the state Department of Education adopted regulations mandating all schools test for the presence of lead in the water. Every New Jersey school is required to test for lead within one year of the law’s enactment and to subsequently re-test for lead every six years. When the law was announced, the school district halted the remainder of its fountain updates to perform the tests and collect information about the water. Overall, the district is pleased with the results, Scott said. Scott said with only eight sources above the acceptable limit, the district was able to address all of the affected outlets swiftly. She said the results are not indicative of lead piping, and the buildings are in good shape for being more than 50 years old. Lead testing is required every six years, and with five buildings, the district will test one building every year.